CBA are leaders in Complete Office Automation for all businesses. 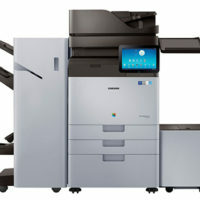 Leading-Brand Printers including: HP, Samsung, Konica Minolta and Canon. 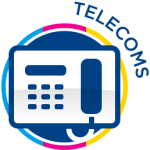 Specialists in complete digital office, print and telecoms solutions for all types of businesses. More than 25 Years of expertise. If you are looking for an office printer for your Cape Town business or regional offices, contact us. 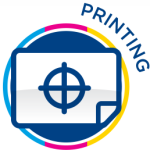 Browse our range of MFP’s and printers and enquire today to find out what we can do to save your business money without comprising on quality. We are pleased to announce that CBA has partnered with global print giant HP. 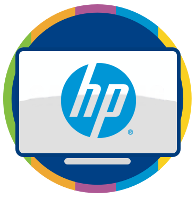 As the exclusive HP Premier Partner in the Western Cape, CBA will offer clients solutions from HP’s range of A3 and A4 Multi-function printers at highly competitive prices. CBA offers a complete range of office printing solutions designed to make your office more efficient and save you money in the process. We sell a variety of multifunction printers depending on your requirements. Whether you need a high-speed black and white multifunction printer (MFP) for large prints or a colour MFP, which prints photo quality, we have a cost effective, practical and reliable solution for you. 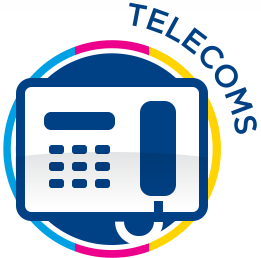 We specialise in telecoms systems that save you money and improve effeciencies. We have partnered with leading brands 3CX and NEC to deliver a range of options that can be tailored for your business. 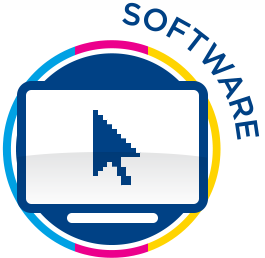 We specialise in providing you with the software to harness the power of your office solutions and improve efficiencies. We have partnered with leading brands to offer you a complete office solution, customised to your unique office requirements. 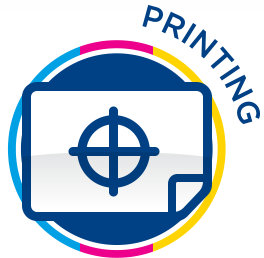 We offer a wide range of printers to suit a variety or requirements. 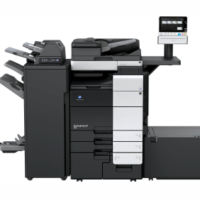 Whether you need a multifunction printer (MFP) to replace three old machines, a wide-format printer for high-resolution large scale court printing, or a mono printer for high volume, high speed results, we’ve got what you need.  CBA Group is the only HP Premier dealer in the Western Cape and proud to be part of HP’s launch strategy for the South African market. 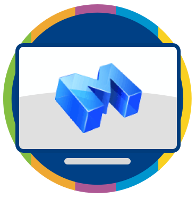 CBA has partnered with Samsung as the only Super Dealer in the Western Cape for Samsung office automation MFP’s and printers, and one of only five in South Africa. CBA and Konica Minolta have enjoyed a partnership that goes back 25 Years. 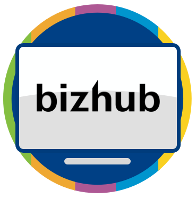 As local office automation specialists we are a natural partner to market and sell the bizhub range of office printers. With the latest telephone management systems, we can tailor a communications method to suit your office’s unique requirements. Partnering with established brands with a proven track record, means we offer cost effective and reliable solutions, including PABX and VoIP. CBA is proud to partner with Samsung to provide our customers with the Samsung OfficeServ Solution to save your business money and improve efficiency. 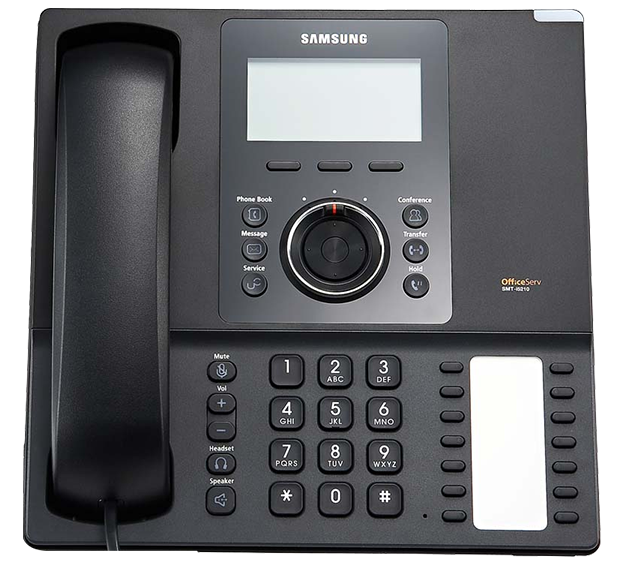 Office Serv is the culmination of Samsung’s rich experience in backbone networks and core mobile technologies married with IP technology, the OfficeServ solution is designed to be tailored for each customer with support for the increasingly popular video communications and UC features as well as the conventional analog and digital telephony. As a Gold NEC partner, we are well positioned to offer the best of this brand’s offerings. 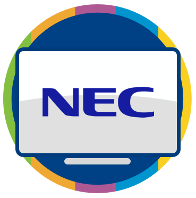 NEC uses the power of innovation to produce products that are efficient, functional, easy to use and cost effective. 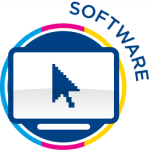 There are numerous built-in features designed to save your employees time and your company money. Improve communications and make your company more productive with NEC.